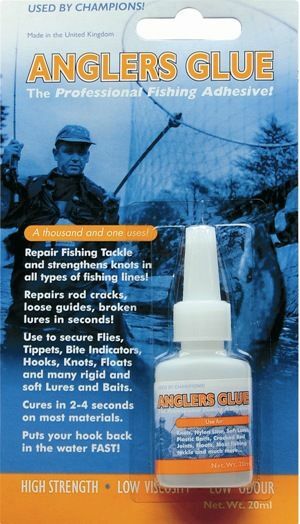 This superglue gets your rod back in the water fast by repairing rod cracks, loose guides, broken lures in seconds. Use to secure flies, tippets, bite indicators, hooks, knots, floats and many rigid and soft lures and baits. Cures in 2-4 seconds on most materials.